This thick white cream smells slightly like talcum powder. 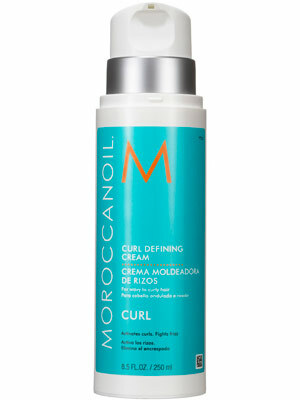 It tames frizz but doesn’t leave hair feeling stiff or crunchy—though it may be too heavy for fine curls. The richly pigmented formula goes on inky and stays glossy for hours after application. 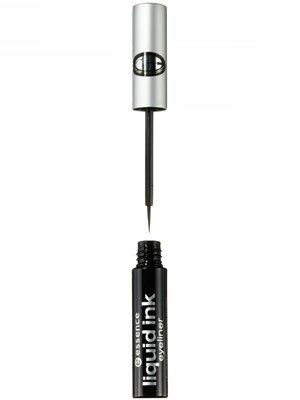 The tapered brush tip makes it easy to paint on a thin or thick line that won’t smudge or flake. This dense scrub smells like caramel and white musk and is packed with exfoliating granules. The scrub is grainy enough to buff away rough patches thoroughly, but it doesn’t feel scratchy or leave skin pink or raw. Post shower, the body feels amazingly soft and smooth. This chocolate brown shadow has tiny gold flecks and feels velvety on skin. It stays put all day without creasing. The metallic shade can be worn as a sheer wash during the day or layered under powder shadow for a more dramatic evening look. 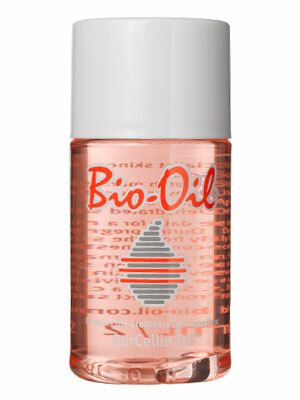 This clear gel glides onto skin and fully absorbs after about a minute; it has a lemony scent (with a hint of alcohol). The potent exfoliating acid works on all skin types overnight; you’ll wake up with noticeably brighter, smoother skin, without irritation. 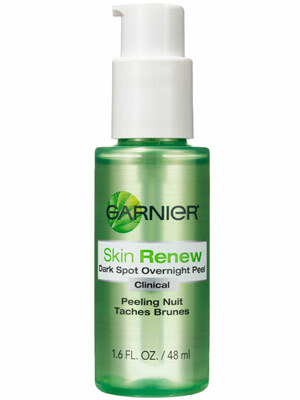 The oil-free formula is lightweight and provides sheer coverage. This BB cream is a great multitasker: It protects against damaging UV rays, masks minor imperfections, and evens out skin tone. It’s available in five shades.